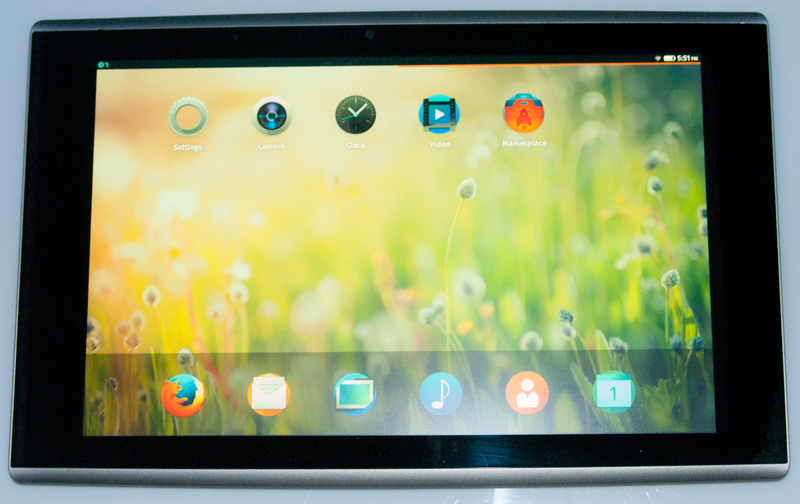 As many of you have heard, we’re launching a developer program to bring Firefox OS up to speed on tablets. Working with Foxconn, we have first round tablet hardware to develop against, a 10″ device running at 1280×800 resolution with 2GB RAM and b/g/n wireless. We’ve got a new form factor with a whole range of new challenges, from design to implementation and from the top to the bottom of the software stack. By making hardware available early and broadly as possible to our global community of contributors, we can tackle those challenges in Mozilla distributed and accelerated fashion. This program will be looking for help from all of you, with an early focus on the core of the OS (Gecko/GFX, Gaia, UX, Productivity and System Apps) localization, and testing. Keep your eye on the Hacks blog, and m.d.b2g and m.d.gaia for program news, and most importantly, instructions on how to apply for hardware!